Teledyne Continental Motors is now producing a lightweight version of the O-200 engine specifically for light sport aircraft. The new American-made engine boasts of a "199 Pounds Dry Weight"
Alternatively, the O-200-A engine is available, as are numerous older (used) Continental engine installations. Other engine features include: Lightweight crankshaft, CAD modeled engine design, spin-on oil filter, lightweight cylinder design, precision balance crankshaft, lightweight alternator, balanced connecting rods, lightweight valve covers, balanced pistons, lightweight high torque starter, dual magneto ignition, lightweight camshaft, Continental new engine warranty and Continental service and spare parts availability. Bore: 4 - 1/16" 4 - 1/16"
Piston Stroke: 3 - 7/8" 3 - 7/8"
Continental engines provide a history of performance and reliability, with available worldwide parts and service support. 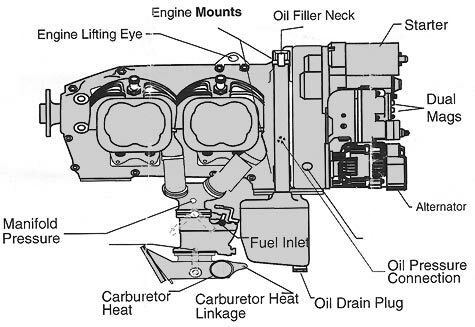 Many kit builders have installed used and/or overhauled Continental engines. 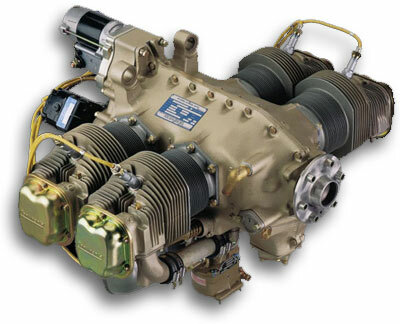 There is a large market for used Continental aircraft engines, with numerous sources for used engines, parts and after-market upgrades and enhancements. If using a older Continental engine, we recommend that the engine be upgraded with a lighter (and more modern) electrical system. Above information is from Continental Motors. Subject to change or revision without notice. The above resources are provided for informational purposes only. 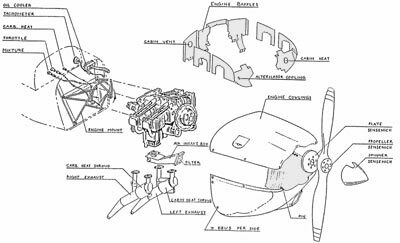 Alternative engines will affect performance, specifications and flight characteristics of the aircraft. 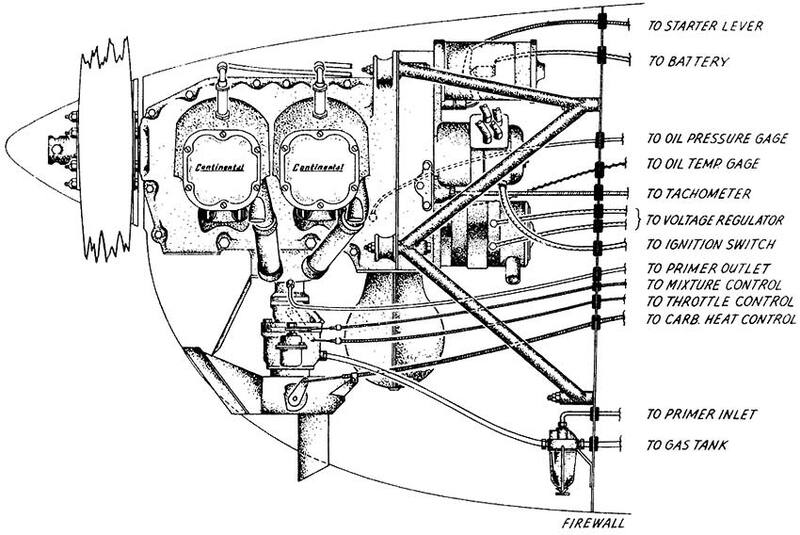 Also, the weight and balance of the aircraft may be adversely affected by alternative engines, and the original fuel system may not be adequate or suitable for some engines. Most alternative engines will require a custom engine mount and engine cowl. 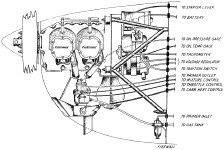 Zenith Aircraft Company does not manufacture or directly support engines.